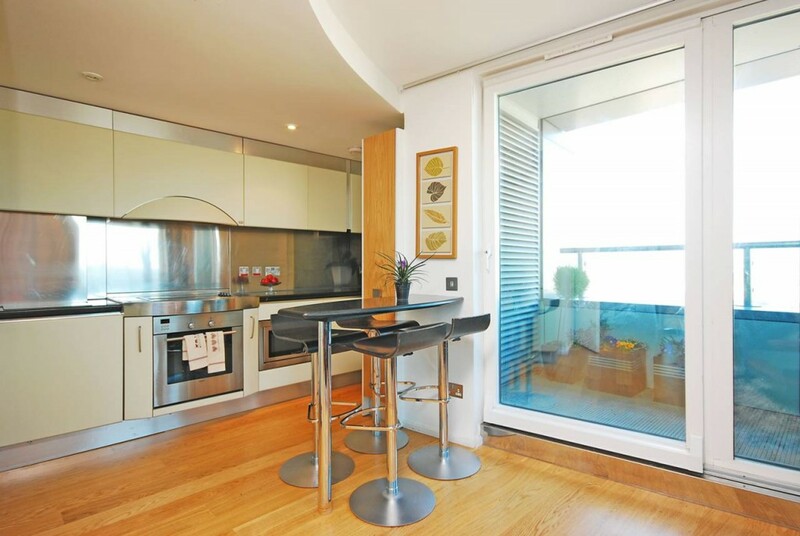 This Waterloo apartment rentals, situated on Westminster Bridge Road, boasts a spectacular three bedroom duplex for rent. 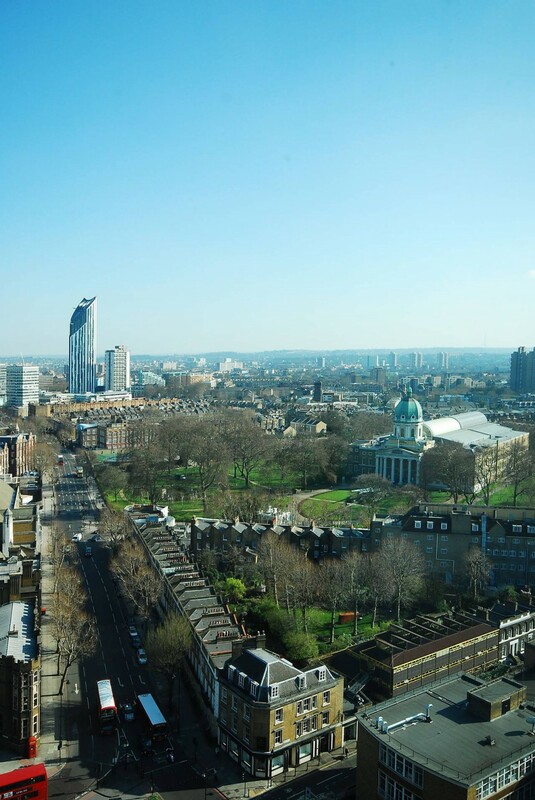 Sitting on the nineteenth and twentieth floors of a landmark development, you get a picturesque panoramic view of the City right from your windows. Westminster Bridge Road is adjacent to River Thames and situated closely to the all the attractions of the South Bank. Centrally located, Parliament Square and the West End are right across the river from this property. This rental offers a high-end style of city living. This ideally located modern Waterloo apartment rentals the type with a lot of admirable qualities to it. From the hardwood flooring to the spectacular views, this Waterloo apartment rental is a retreat in the sky and has everything one would ever need and more. The spacious reception area contains floor to ceiling windows, giving the room a light, fresh and spacious with panoramic views. The walls of windows offer an airy feel with plenty of natural lighting. There is a private balcony is right off the recreation area, with room for a small table and chairs for one to sit outside and enjoy the City view. An open concept, the reception area, leads into the kitchen which is roomy and well outfitted. With modern stainless steel appliances and a stainless steel backsplash, this kitchen boasts its contemporary feel. Also leading out to the balcony, the kitchen is a bright space with plenty of cabinetry for storage. The two bedrooms are spacious sleeping quarters with big bay windows, which offer a flood of natural sunlight to shine in. The master contains floor to ceiling shelving leaving plenty of room for clothing or decor. This room also includes a quaint alcove with a window seat perfect for enjoying a book or enjoying the view. 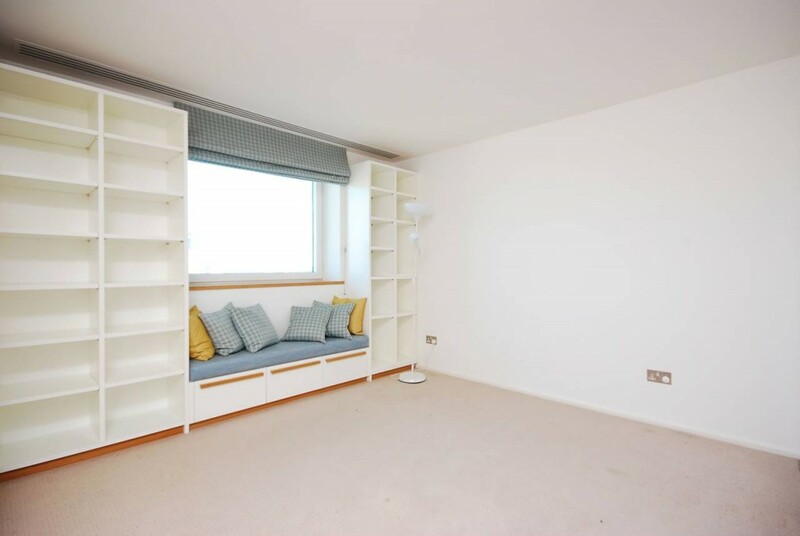 The second bedroom also comes equipped with floor to ceiling shelving, and an alcove with a desk; making this room perfect to be a study or a second bedroom. In the heart of the city, this large development is centrally located granting access to all the amenities one could ever need. This Waterloo apartment rentals perfect for those who love the city life and enjoy an upscale, high-rise home to reside in. 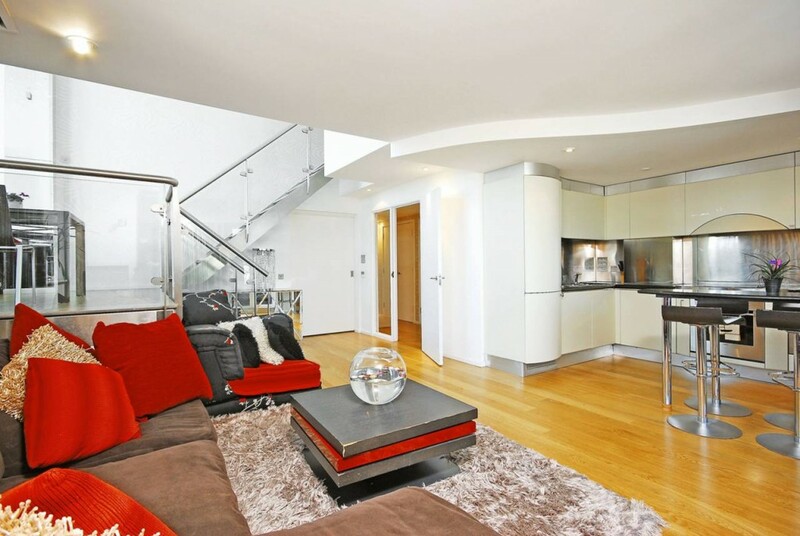 This Waterloo apartment rental offers a high style of living with modern conveniences’.